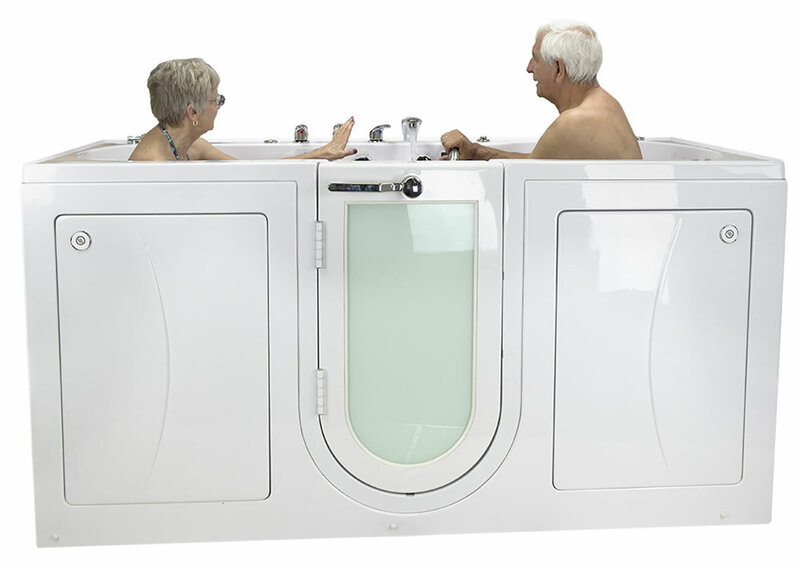 Walk-in baths are a perfect comfort item for seniors and disabled. Bathing is much more than just getting clean for most people. It is a time to spend relaxing and rejuvenating in peace at your home. Comfort and convenience have become the most sought after features in terms of bathing experience. For older people bathing with dignity is very important. That is where walk in baths come into play.